It was the adjective my two-year-old daughter’s teacher used to describe her day. In fact, our little ball of fire had even paid a visit to the preschool director – you know, the toddler equivalent to a principal. I tried to remain calm, but my heart was racing. It was only the third week of school. 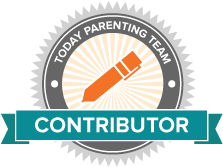 Click here to read my full feature with TODAY’s Parenting Team. When is the best time to prepare your child for college? 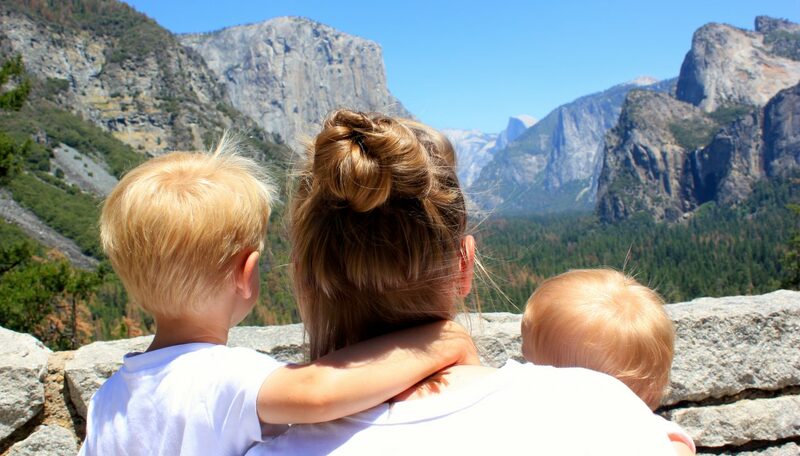 If you are parenting young children, you have an incredible gift: time. There is still time to read. There is still time to play. There is still time to develop a healthy emotional, social, and diverse learning environment for your little person. And, perhaps best of all, there is still time to save for college. From the halls of higher education, I glean insights daily from those students who successfully made the leap – including what their parents did or didn’t do. Is senior year too late to prepare your teen for college? The short answer is no. Lately, there has been talk of education in a place where few teachers exist: politics. This post isn’t about Mrs. Betsy DeVos (don’t worry, she repulses me as well). Instead, my message comes from the heart. This is what it means to pour yourself into a profession that is only valued by those on the inside.